Zoho Campaign allows you to integrate with other Zoho applications. 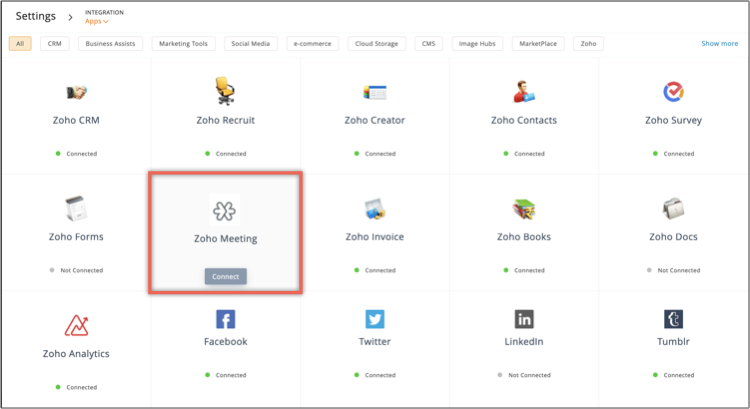 Mouse over Zoho CRM and click Connect. Click My Account from the Connect drop down. Sync your Zoho CRM data with Zoho Campaigns. 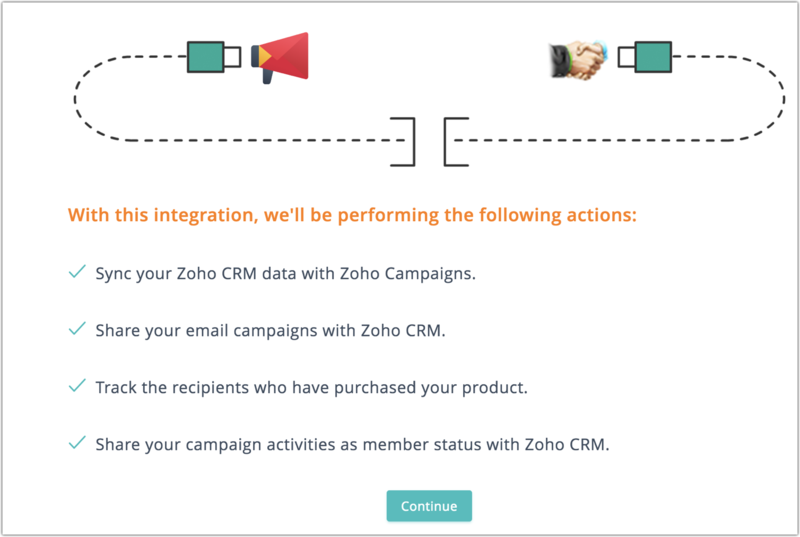 Share your email campaigns with Zoho CRM. Share your campaign activities as member status with Zoho CRM. Click Other User's Account from the Connect drop down. A popup will appear. Email Address - Enter other user's Zoho CRM account’s email address. 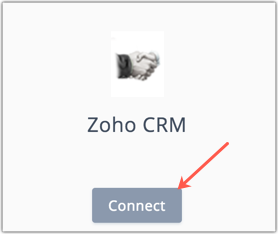 ZSC Key - Enter the Zoho Service Communication (ZSC) key generated by that user's Zoho CRM account. You can integrate multiple CRM accounts. Click Zoho CRM under Integrations and click Add Accounts to integrate another account. 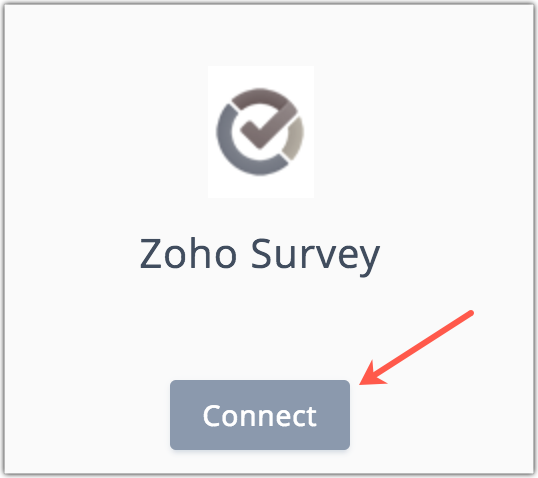 Hover over Zoho Survey and click Connect. Add online surveys made using Zoho Survey, to your campaigns. Hover over Zoho Creator and click Connect. Sync your Zoho Creator data with Zoho Campaigns. 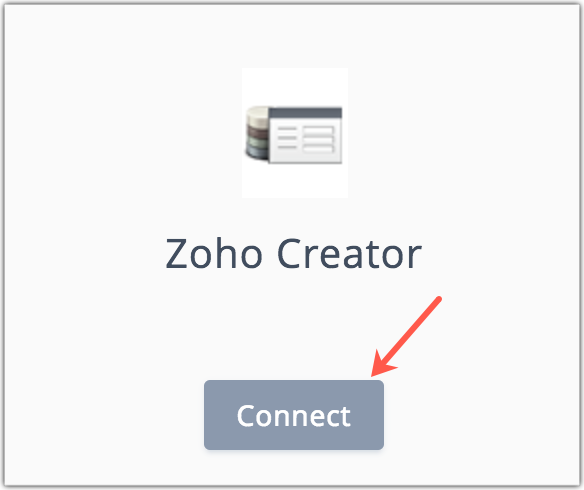 Mouse over Zoho Contacts and click Connect. Import your Zoho Contacts into Zoho Campaigns. 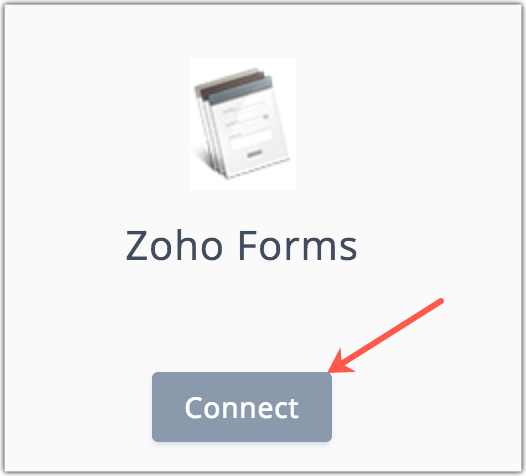 Send out the forms created in Zoho Forms as form-based email campaigns. Hover over Zoho Docs and click Connect. We will import contacts and other files stored in Zoho Docs. 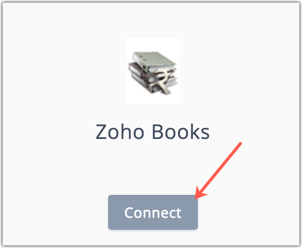 Mouse over Zoho Books and click Connect. Sync contacts from your Zoho Books into Zoho Campaigns. Enter email address and ZSC key. You can integrate multiple Books accounts. Click Zoho Books under Integrations and click Add Accounts to integrate another account. Mouse over Zoho Recruit and click Connect. 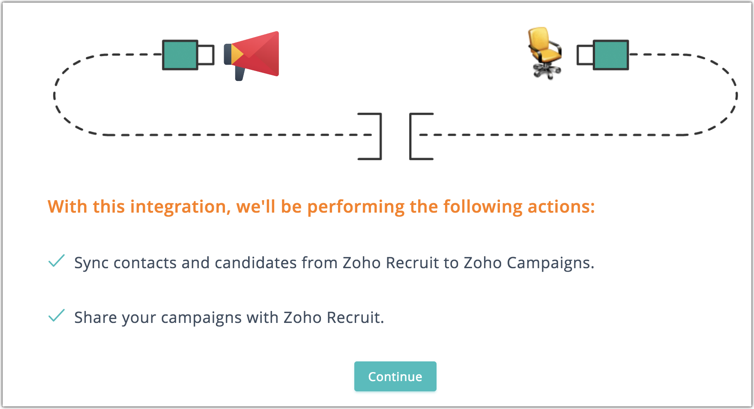 Sync contacts and candidates from Zoho Recruit into Zoho Campaigns. Share your campaigns with Zoho Recruit. Log in to Zoho Campaigns. 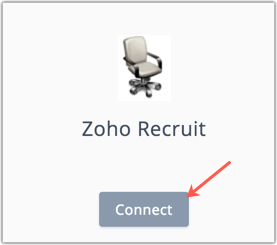 Hover over Zoho Recruit and click Connect. Click Other User's Account and enter his/her Zoho Recruit account's email address and ZSC key. You can integrate multiple Recruit accounts. Click Zoho Recruit under Integrations and click Add Accounts to integrate another account. Mouse over Zoho Analytics and click Connect. Sync contacts data stored in the database from Zoho Analytics to Zoho Campaigns. Enter your email address and ZSC key. You can integrate multiple Analytics accounts. 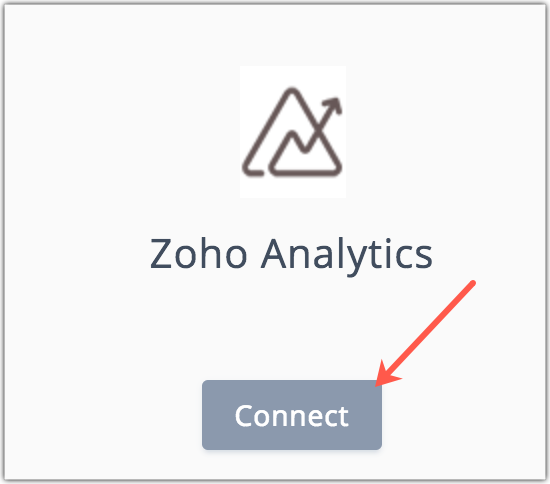 Click ZohoAnalytics under Integrations and click Add Accounts to integrate another account. 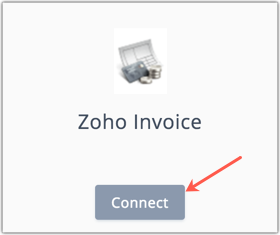 Mouse over Zoho Invoice and click Connect. Sync the contacts present in Zoho Invoice with Zoho Campaigns. You can integrate multiple Invoice accounts. Click Zoho Invoice under Integrations and click Add Accounts to integrate another account. Add the registrants and attendees of your webinars to your mailing lists. Send campaigns about the details of your webinar to the registrants. Send promotional newsletters to your webinar attendees. From the Navigation toolbar, select Settings. Mouse over Zoho Meeting and click Connect. You'll be able to run promotional campaigns for webinars scheduled in Zoho Meeting. Sync webinar details from Zoho Meeting to Zoho Campaigns. Sync webinars and attendees list to Zoho Campaigns. Learn more on how to create a webinar-based campaign.